IPL is like a cricket festival in India. People enjoys the 45-day cricket event with passion. BCCI is hosting the 9th edition in a row. The 9th season is going to end soon but has registered lots of new records to its name. 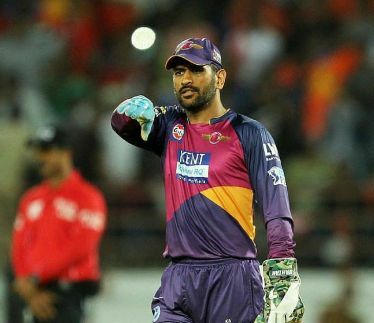 MS Dhoni was the only captain who had played knockout matches in last 8 IPL seasons. The Indian skipper and Rising Pune SuperGiants leader missed the knockouts for the first time in the IPL history. His team stands on the seventh position in IPL 9.